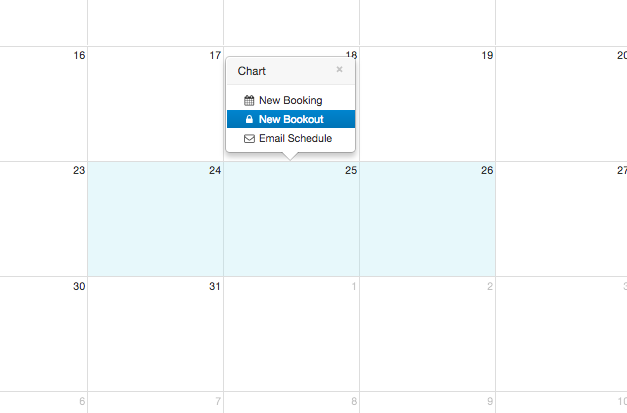 When a model is unavailable for a period of time (studying for finals, away on vacation, etc) you will want to book them out in Syngency so they are unable to be booked. You can easily do this by going into the talent Chart in their Profile. Adding a lockout from the models’ chart is quick and easy. 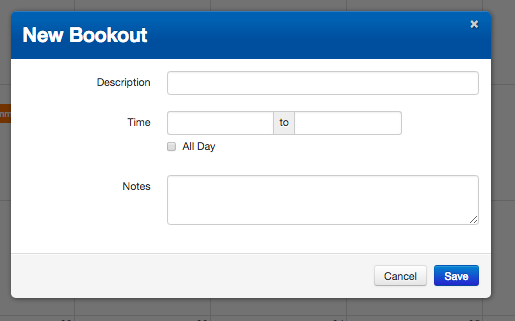 Simply click and drag across the dates you want to add the lockout to, and click the New Bookout tab in the Chart window that appears.